Global Wireless Solutions (GWS), the leading and independent network benchmarking firm, has evaluated mobile performance rates on US highways to determine how well each operator’s network performed. Using Benchmarker II test equipment from Rohde & Schwarz mobile network testing, data was collected from nearly 703,000 voice and data tests over 52,000 miles in 49 states between March and July 2017 to provide a full picture of the mobile performance landscape that highway drivers and passengers can expect. GWS’s carefully controlled tests examined a variety of metrics, including upload/download speeds, data service task attempts and completions, LTE network availability, and VoLTE service. These tests ultimately determined the strengths and weaknesses of each carrier network and the quality of experience (QoE) commuters can expect on the road. 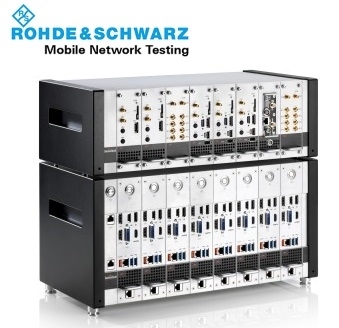 It conducted these series of tests using the Rohde & Schwarz mobile network testing Benchmarker II test equipment, which is a benchmarking and network testing tool that delivers precise and accurate measurement data on a vast set of network technologies. The test tool supports more than 100 test devices over a complete set of network technologies, including GSM, GPRS, EDGE, WCDMA, HSPA+, HSDPA DC, LTE, CDMA/EvDO, IS-136, ISDN, PSTN and Ethernet. The equipment was operated by a trained GWS engineer who conducted the assessment tests and obtained upload and download speeds from the packet data networks of Tier 1 carriers including AT&T, Sprint, T-Mobile and Verizon. According to the American Automobile Association (AAA), Americans spend on average 293 hours a year behind the wheel. 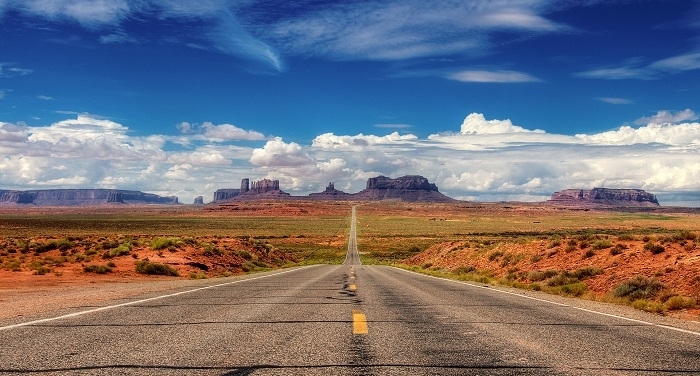 An increasing number of people make road trips every year. For example, roughly 3% more people were on the road during the Christmas holiday season compared to the previous year. Meanwhile, automotive tech is becoming more useful, more connected, and much more available. Innovations such as virtual assistants Android Auto and Apple CarPlay require robust and reliable networks behind them to work the way we expect them too. When it comes to mobile networks, traffic doesn’t necessarily choke up the network. AT&T and Verizon have roughly doubled the number of subscribers on their networks. Due to more efficient use of their networks they were able to consistently finish at the top of the tests throughout the drive. These were followed by Sprint and T-Mobile. Click here to see the results of GWS’ US highway wireless voice and data performance tests. Click here to learn more about the Rohde & Schwarz mobile network testing Benchmarker II test equipment.